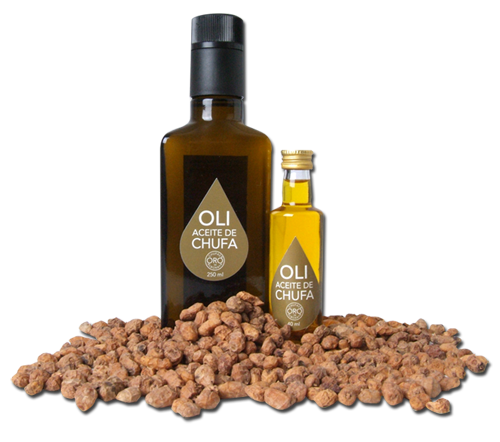 Our Tigernut Oil – Greses, S.A.
Tiger nuts have high lipid content, over 20%, higher than some dry fruits such as peanuts and walnuts. 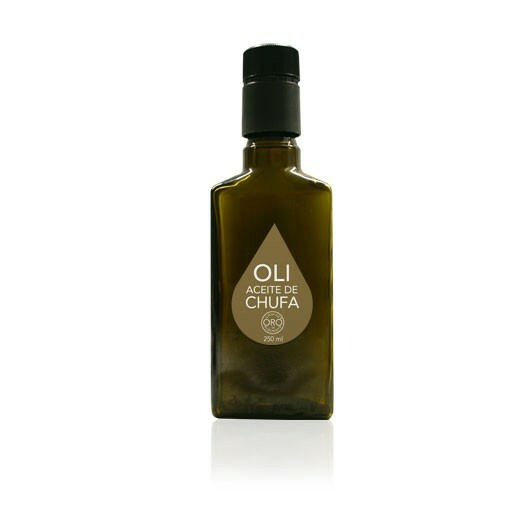 From this nutritional point of view, it is worth emphasizing its unsaturated fatty acids richness (83.8%) and especially its elevated percentage of oleic acid. 40 ml. 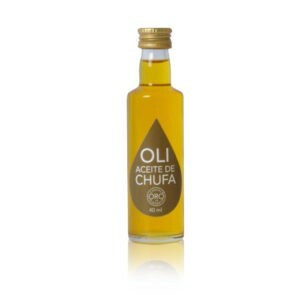 tiger nut oil phial, an ideal gift. 250 ml. tiger nut bottle, for Gourmet and Restaurants.